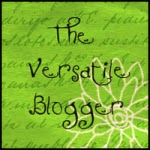 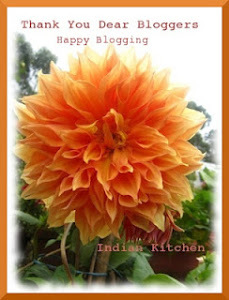 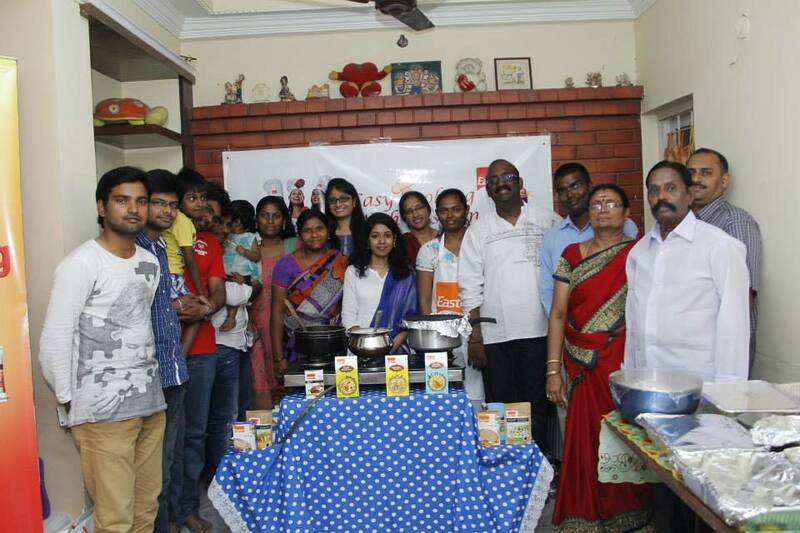 Julie's EP Series - Curry leaves and Dry red chillies hosted by Poonam's Spicy Aroma. 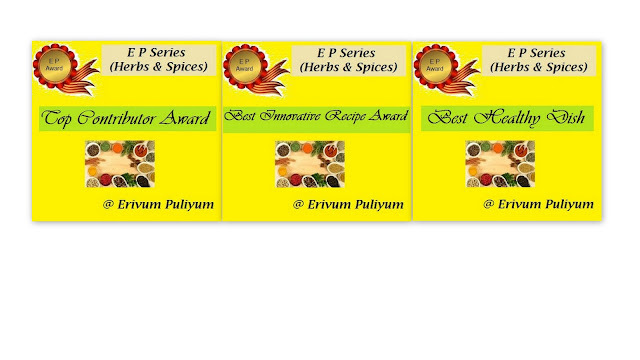 Best Innovative Recipe Award for " Spicy curry leaves flavored Buttermilk " , Best Healthy Dish Award for " Green Uthapam " and Top Contributor Award. 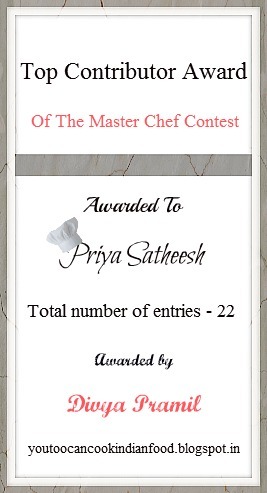 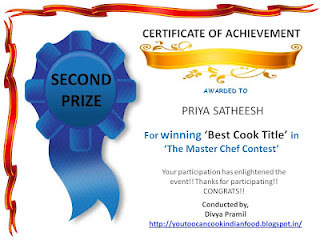 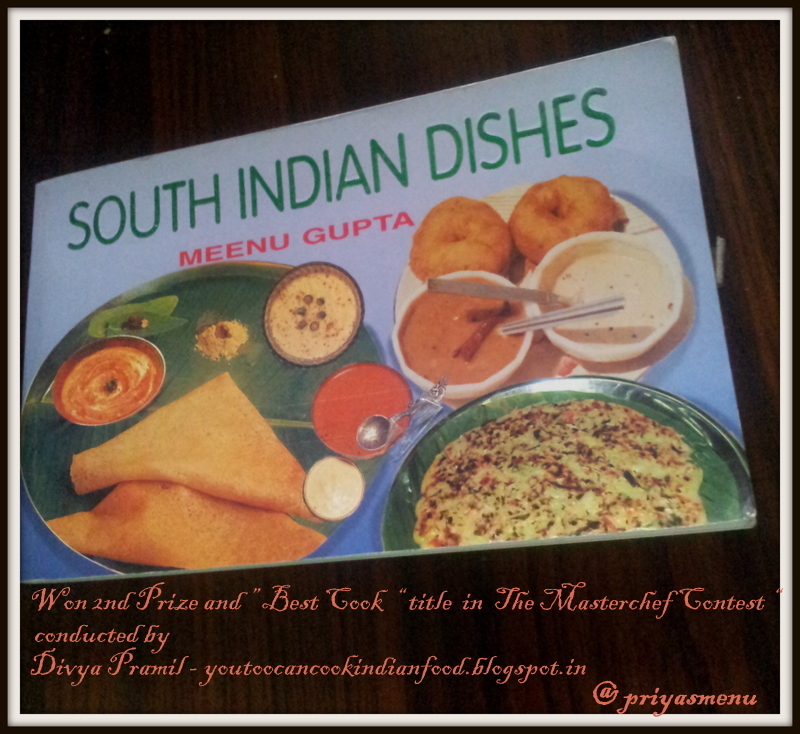 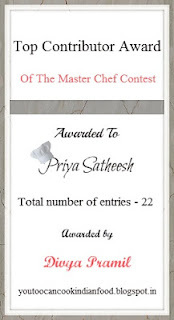 Won " Best Cook Title " and Second Prize in Divya Pramil's " The Master Chef Contest ". 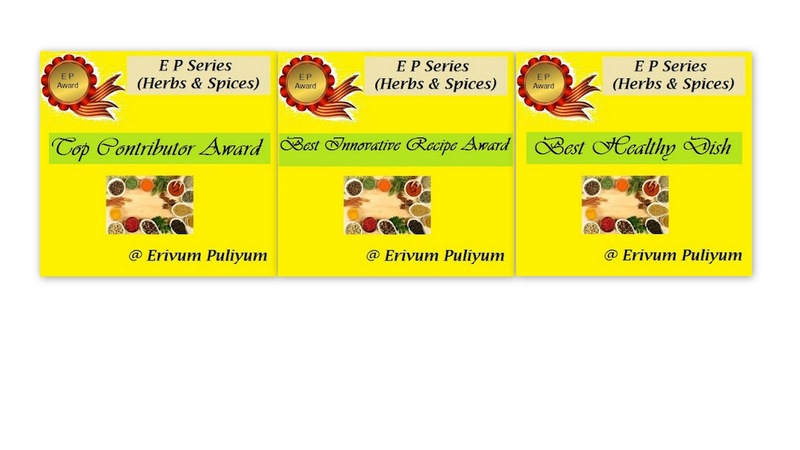 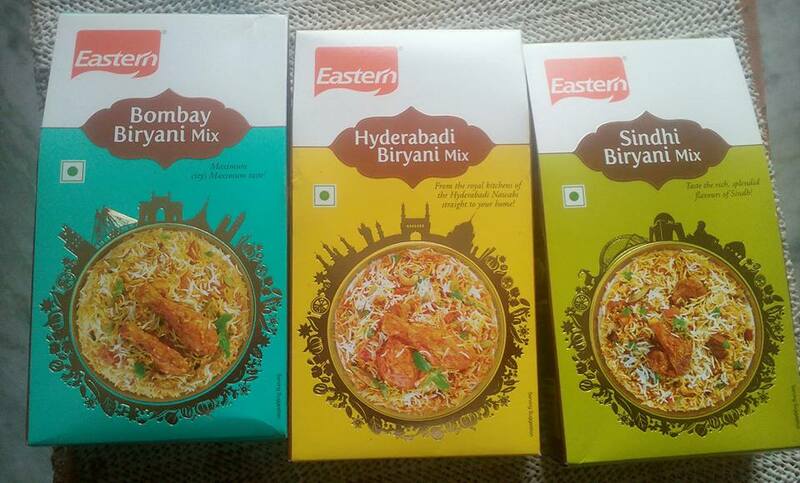 And 3 More awards for " Best Healthy Recipe ", " Best Innovative Recipe " and " Top Contributor Award "
Won Masala hamper for winning "Guess the product" by Eastern Condiments. 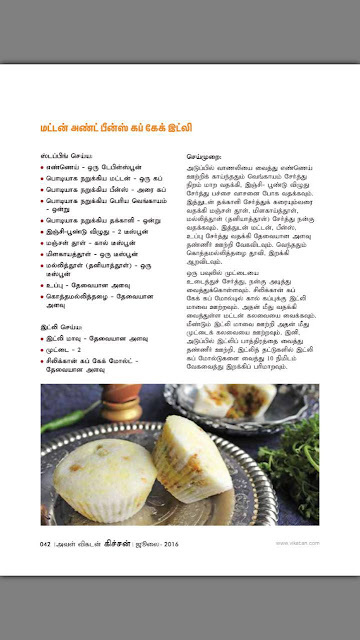 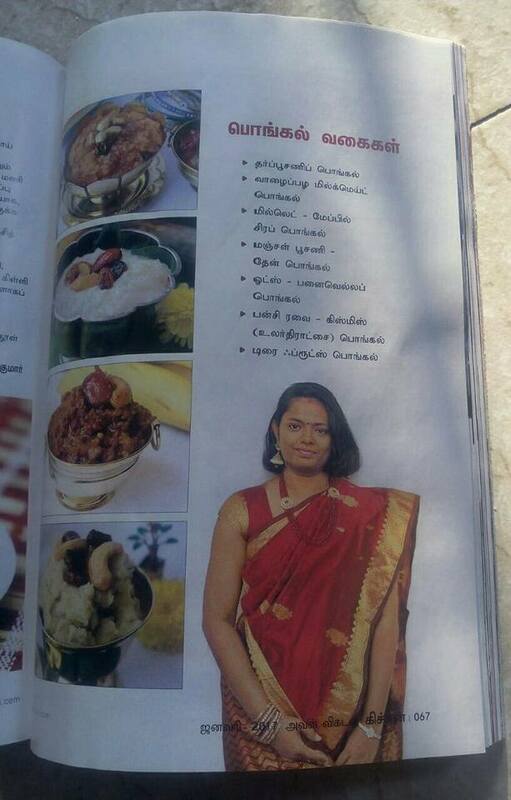 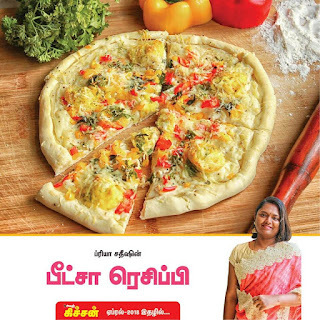 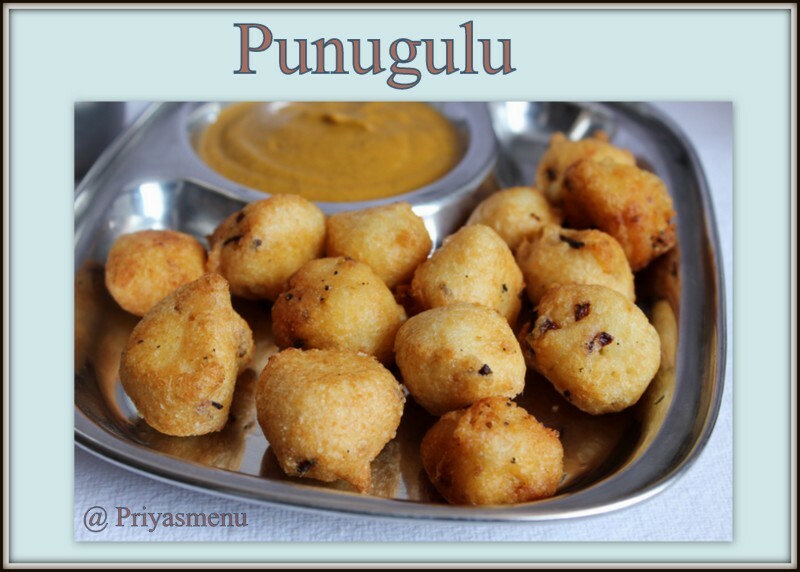 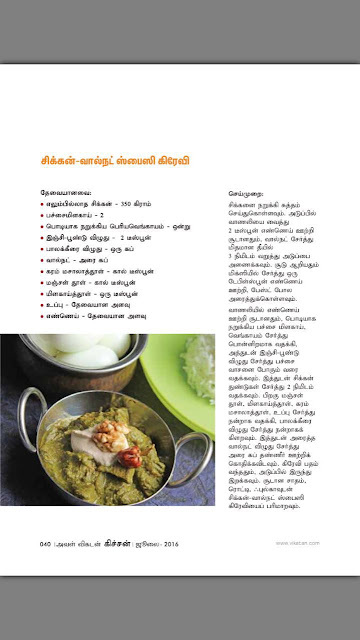 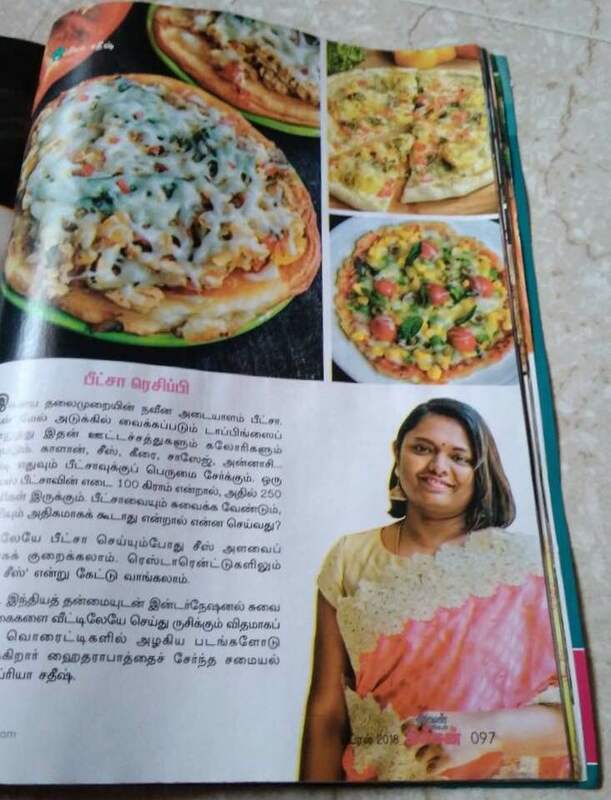 My couple of recipes got published in a famous foodie book " Unavu Uzhagam" March edition and April Edition 2015. 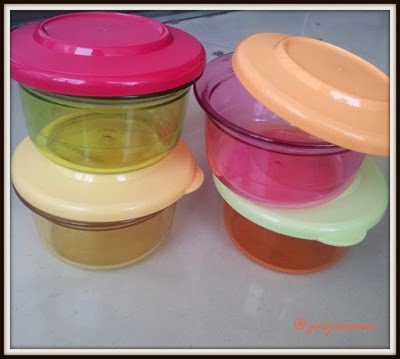 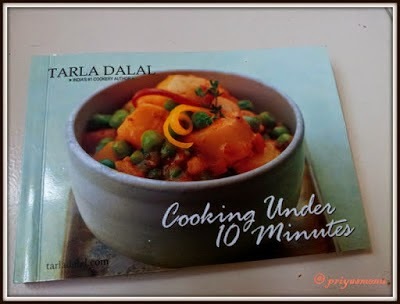 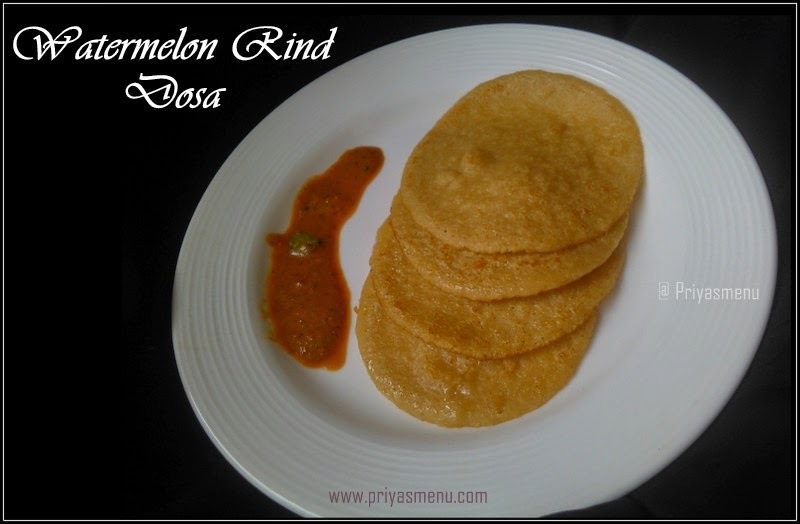 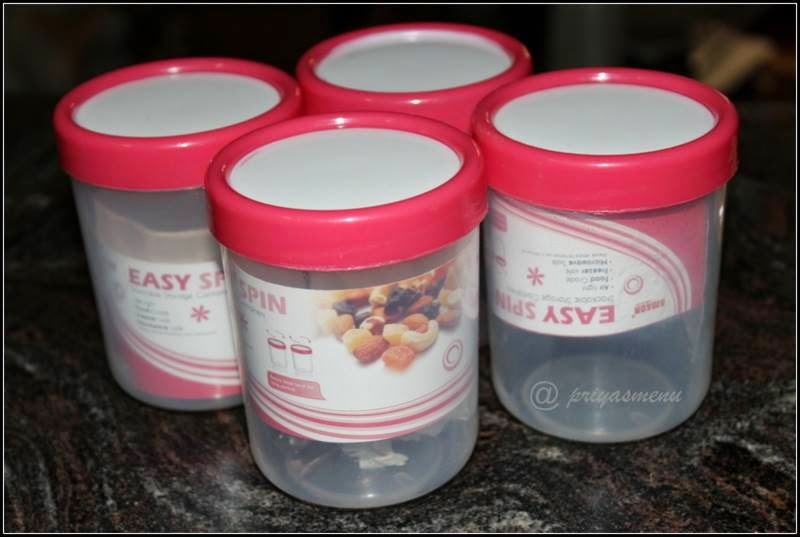 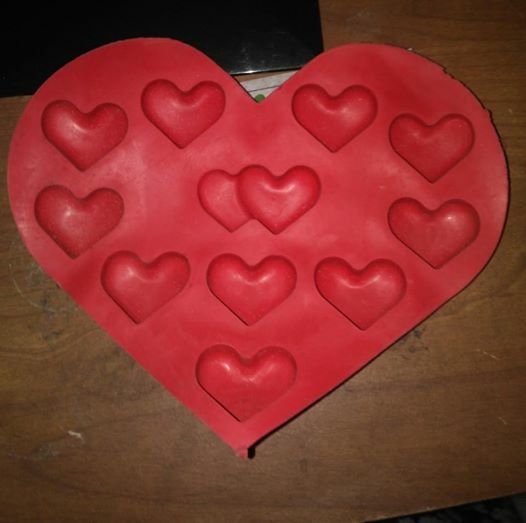 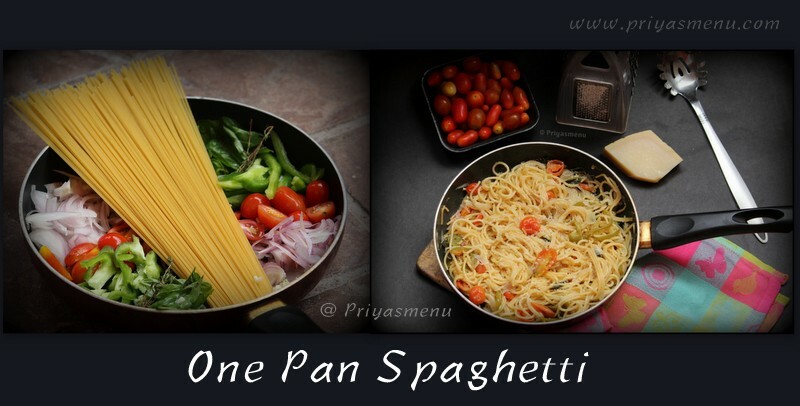 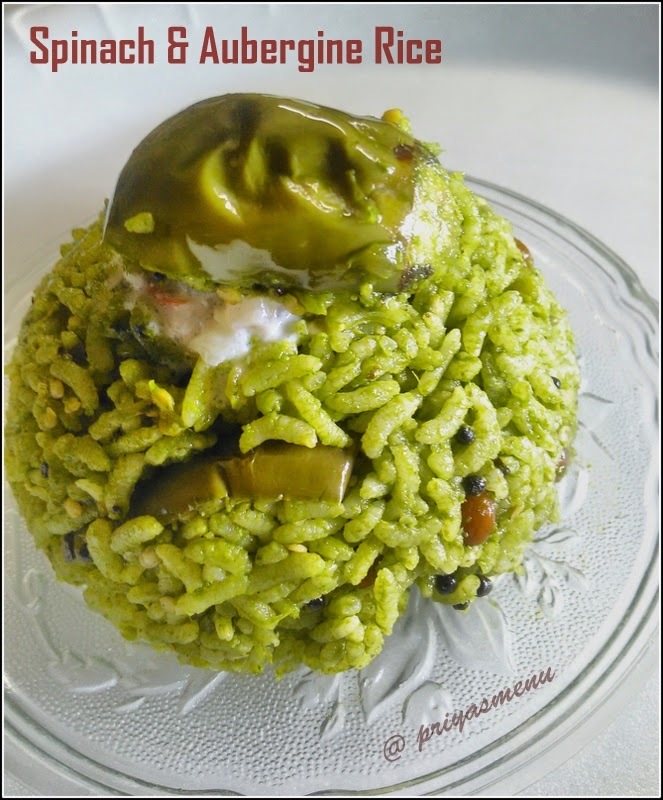 One of my recipe got featured in "100 Kids Lunchbox Recipes" by Indus Ladies. 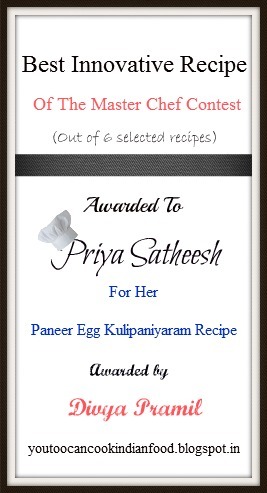 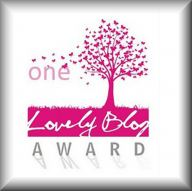 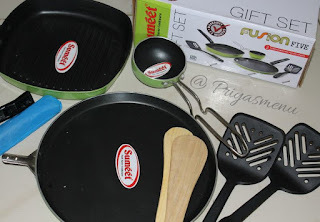 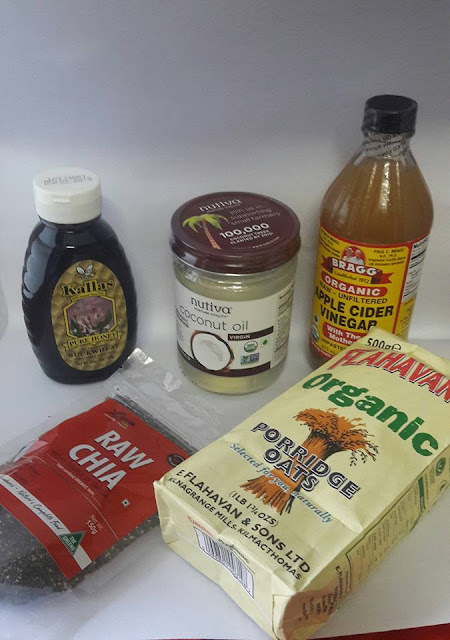 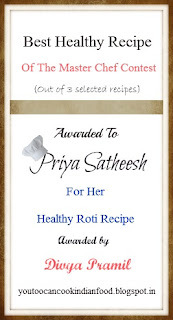 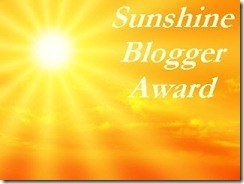 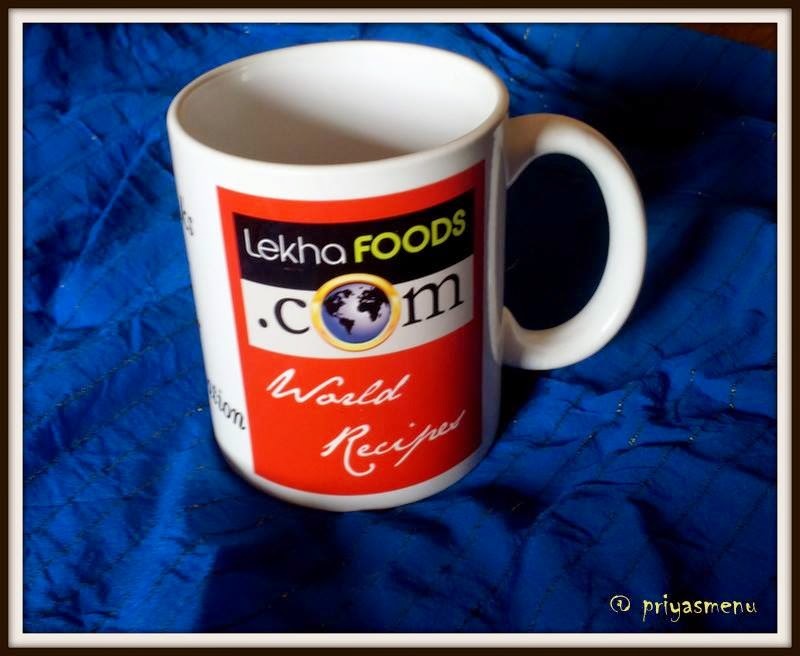 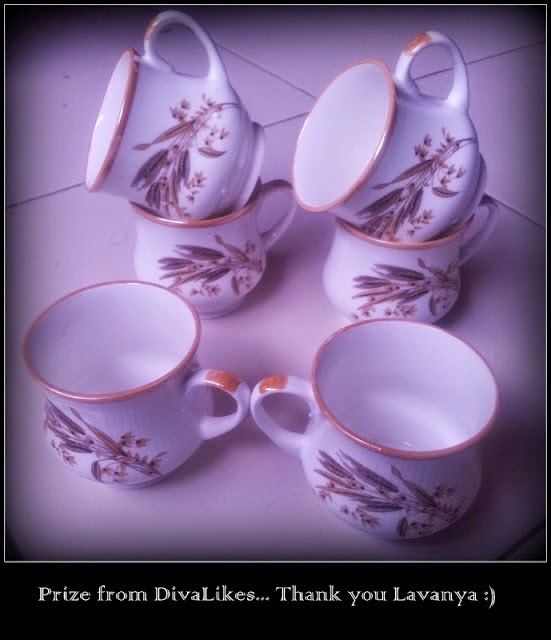 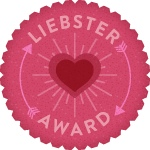 Won second prize for healthy breakfast breakfast contest conducted by Plattershare ! 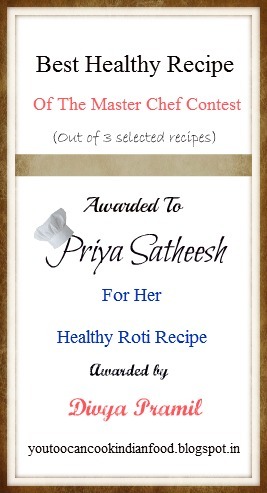 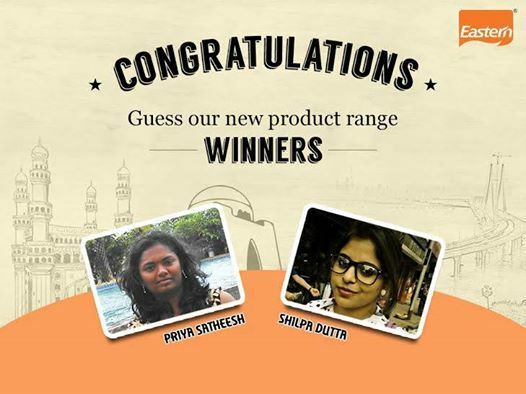 Won Rs 4500 worth healthy stuffs from Goindiaorganic for Paneer vs chicken contest conducted by Plattershare. 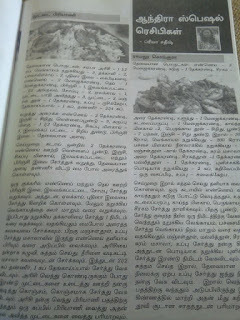 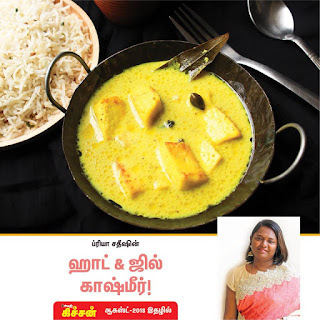 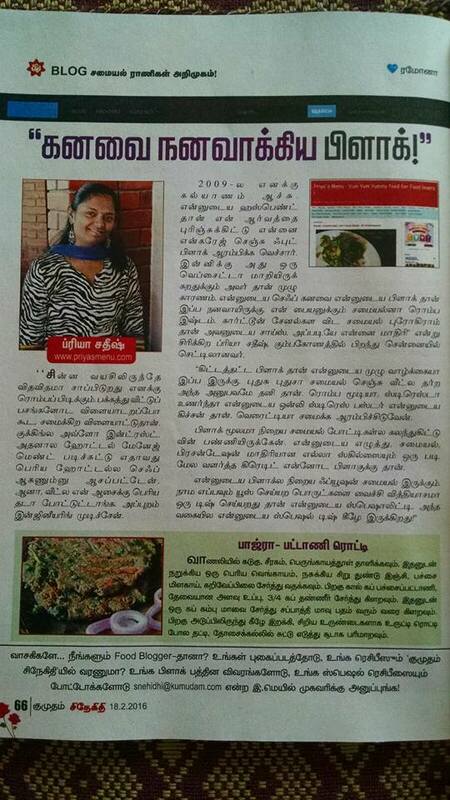 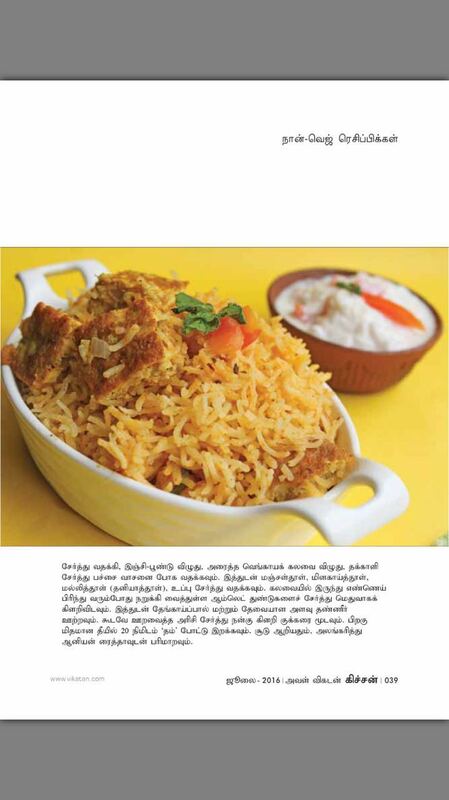 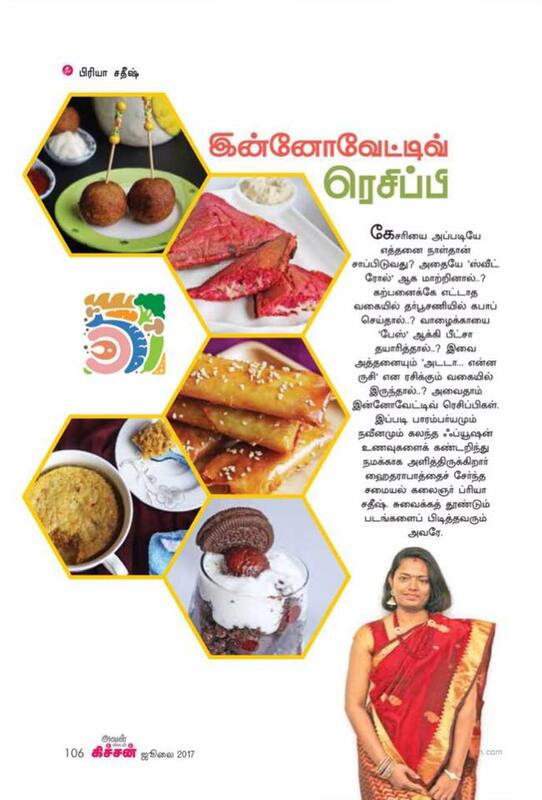 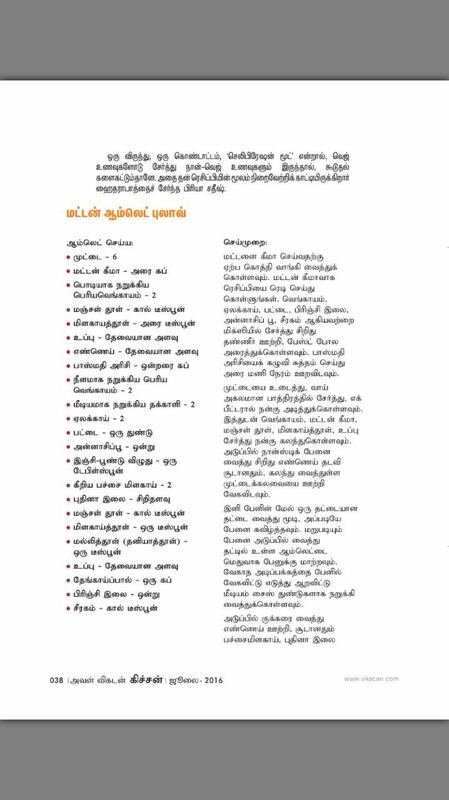 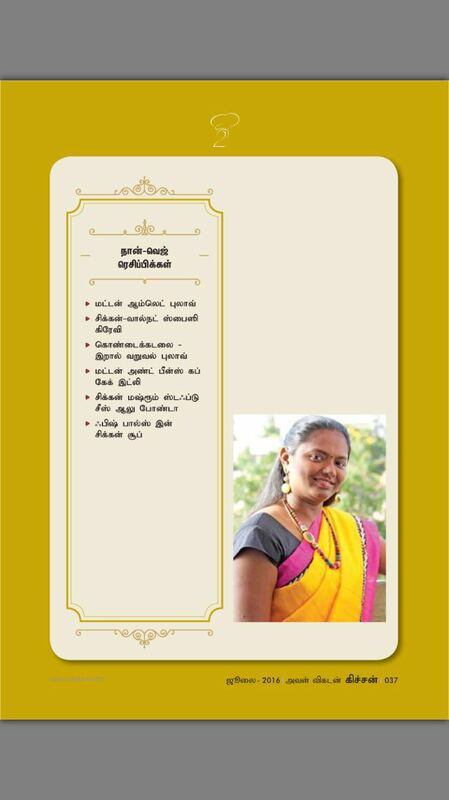 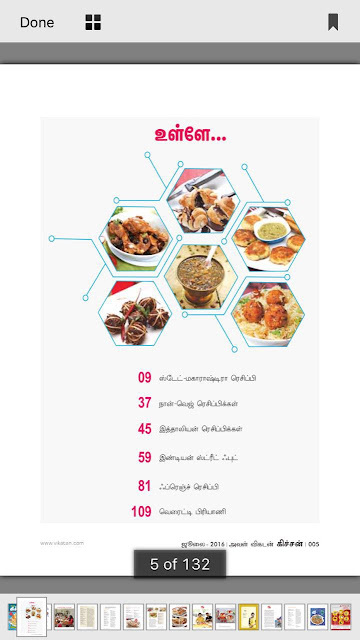 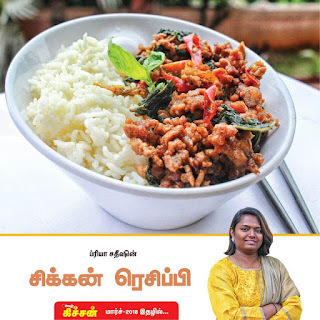 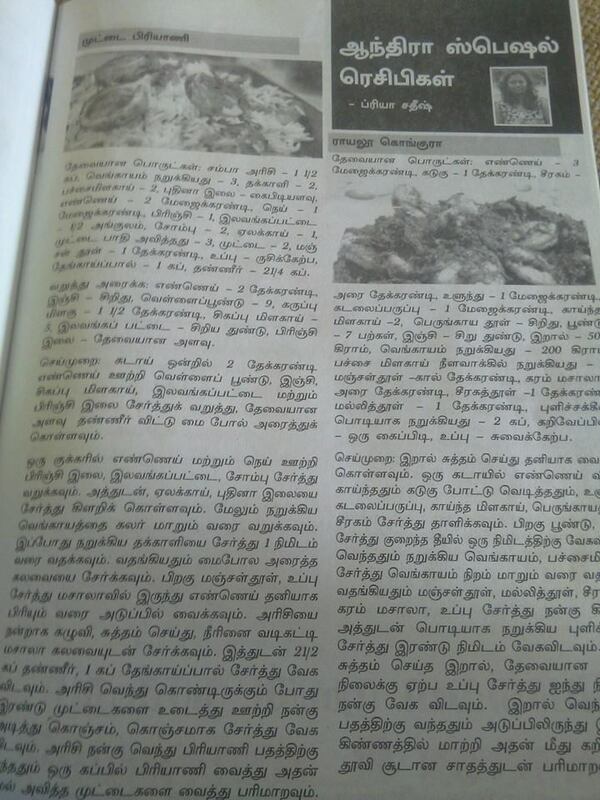 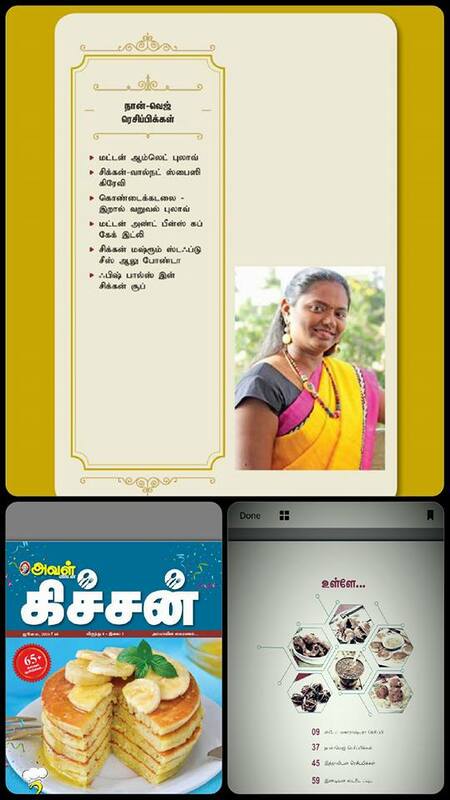 Six of my innovative non veg recipes got published in the 2nd Anniversary Special edition of Aval Vikatan ! Won this wonderful Gift Set for "All Things Fishy" contest conducted by BetterButter ! 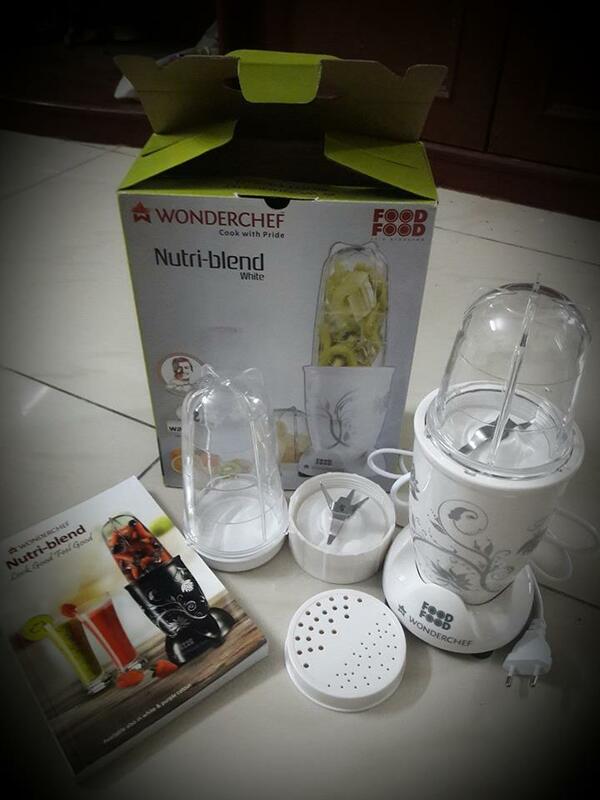 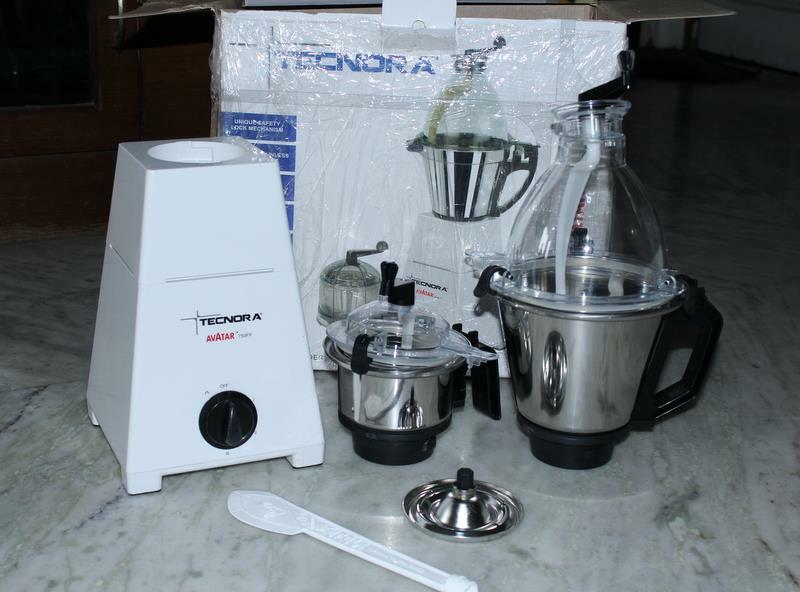 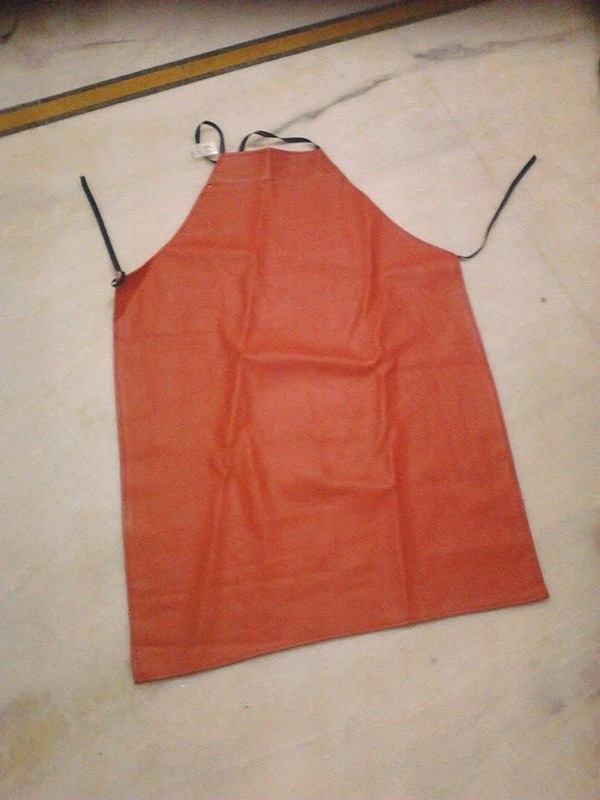 Received this Wonderchef Nutri blend for Winning in weight loss recipe conducted by Better Butter ! 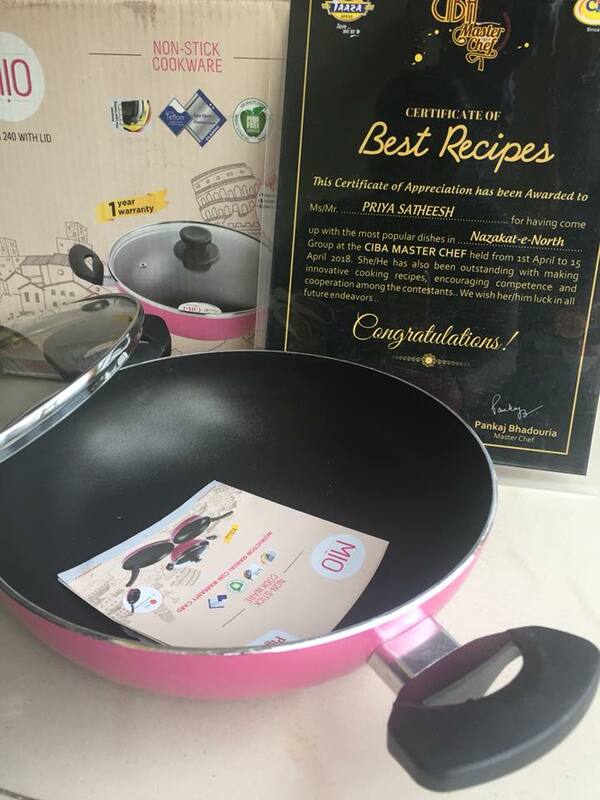 Received this lovely pan and certificate from CIBA for winning Best Recipes in MasterChef contest conducted by CIBA Spices. 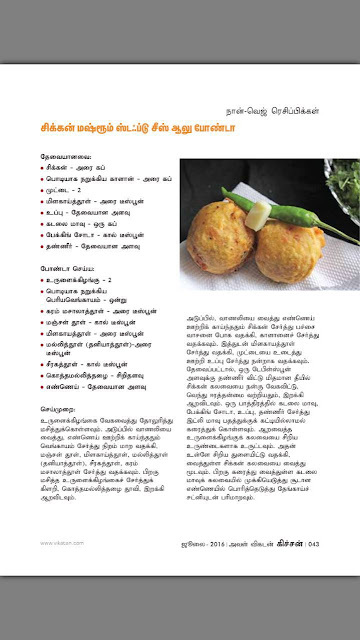 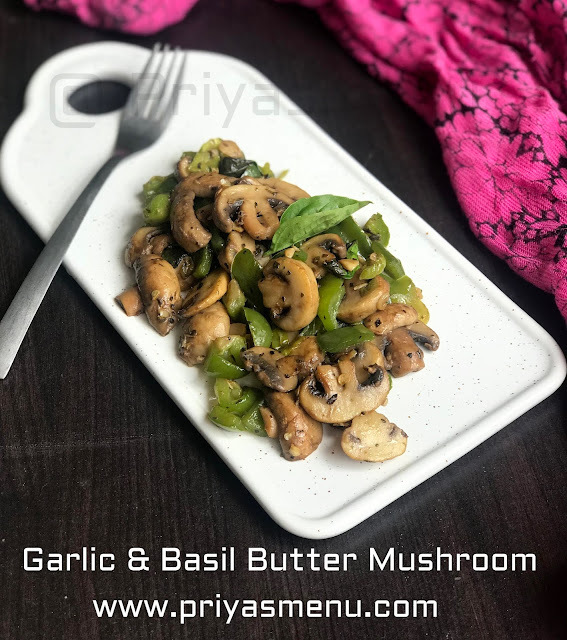 Published Kashmiri recipes in Aval Kitchen - July month 2018 Edition.